Myranda S. Grahek, PhD is a business leader, executive consultant, and President of Leadership Worth Following, LLC (LWF). Established in January 2004, LWF is a premier provider of services, tools, processes, and systems that help organizations identify, select, develop, and retain leadership worth following. A 10-year veteran of the firm, Myranda has literally led every part of the business and firm operations. She has also developed innovative intellectual property, assessment processes, and coaching and development programs. She has led major programs with virtually all of LWF’s clients, and as a top leader of the firm, leads the LWF Executive Team, including leading and facilitating its Business and Science Advisory Boards of Directors. Additionally, she has been instrumental in co-developing and co-leading LWF’s Advanced Coaching Skills Master Classes, Workshops, and Certification Programs. In all of these activities, she has consistently been able to develop high-impact and trusting relationships with assessment and coaching participants, helping them become the leaders they intend to be, aspire to do better and be better, and transform the worlds around them. She has also been able to develop powerful partnerships will all levels and functions of her client stakeholder organizations. Her clients range in size from small privately-held companies to award-winning Fortune 100 multi-nationals, and include those in the financial services, retail, manufacturing, and transportation sectors, among others. Prior to joining LWF, Myranda worked in consulting for the public sector, where she perfected her skills in the areas of competency modeling, employee opinion surveys, job evaluation and compensation, and performance management systems. Prior to HR consulting, she worked in the finance division of a nation-wide provider of transportation and logistics services. As a scientist, Myranda’s research interests include all aspects of leadership assessment and development, and the design, use, and impact of multi-rater feedback tools and processes. She is a co-author of the landmark article, The Search for Worthy Leadership (2008), and was the lead author on the follow-up article, A Closer Look at Character in Leadership (2011). In partnership with various universities, she also advises graduate students and sits on final oral committees. 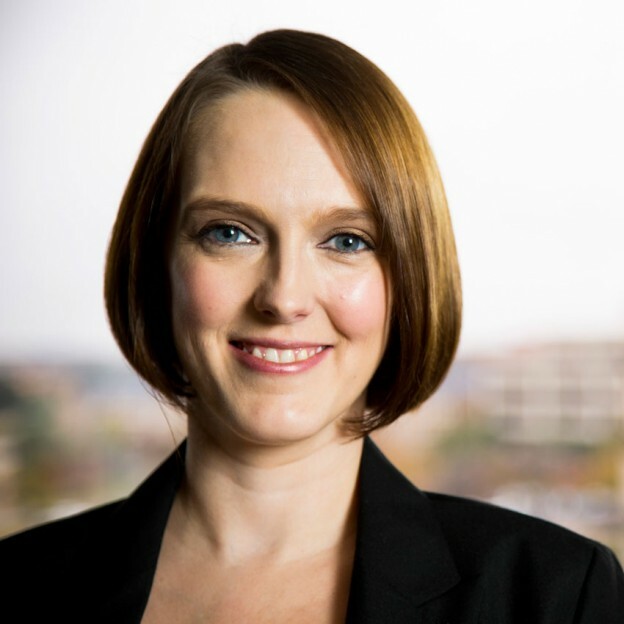 Myranda earned her PhD and MS degrees in Industrial/Organizational Psychology from The University of North Texas, and her undergraduate degree in Business and Psychology from the University of Wisconsin – Green Bay. She is a member of the Society of Consulting Psychologists and The Society of Psychologists in Management. She received the prestigious Women’s Endowment Early Career Leadership Award through The Foundation for the Advancement of Psychology in Management in 2014. This entry was posted on December 28, 2013 by Keely Mobley.